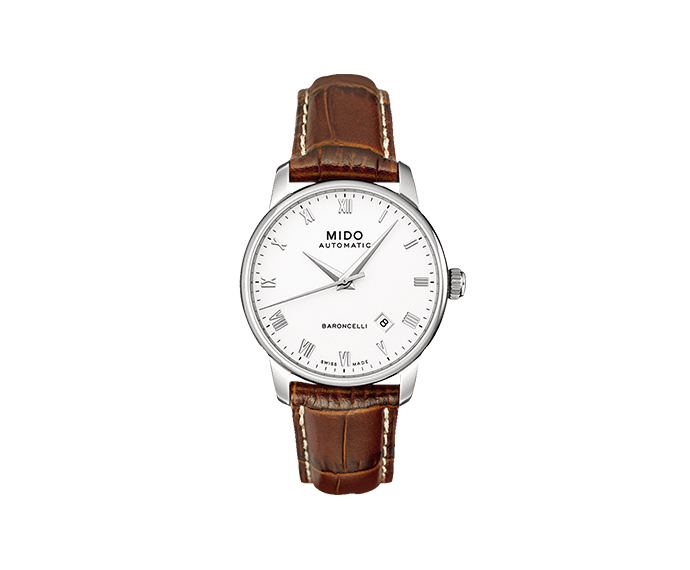 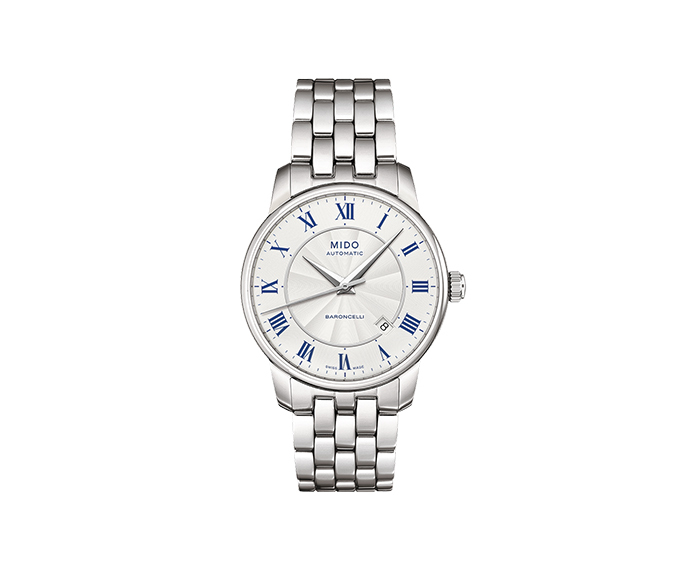 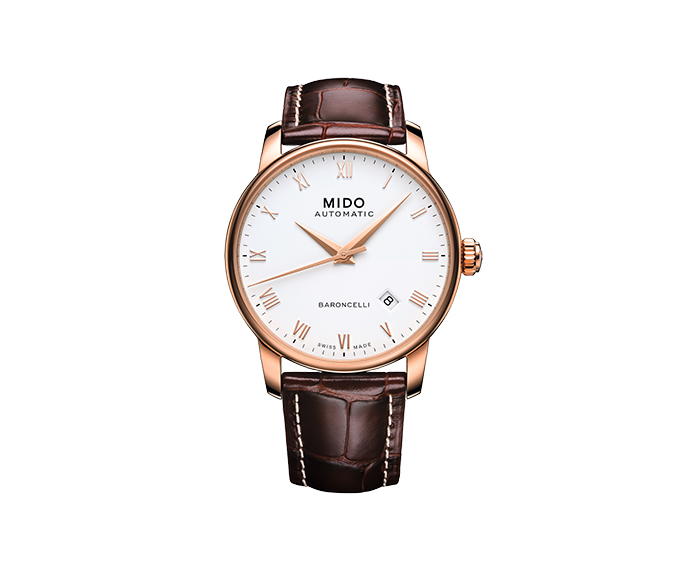 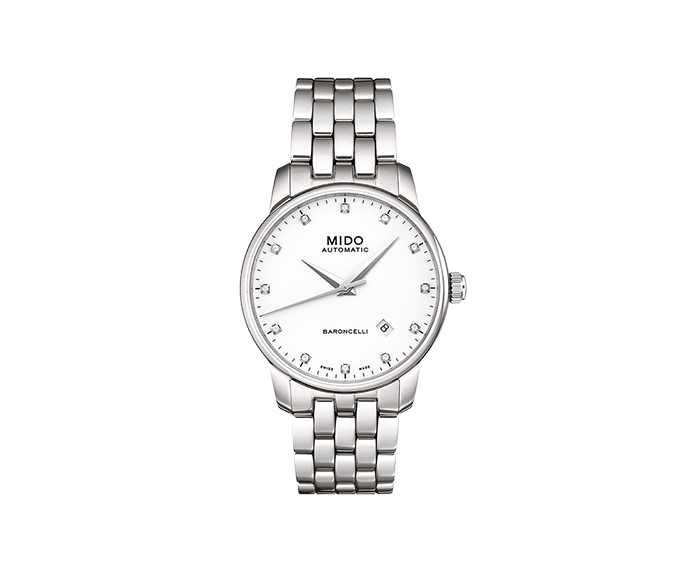 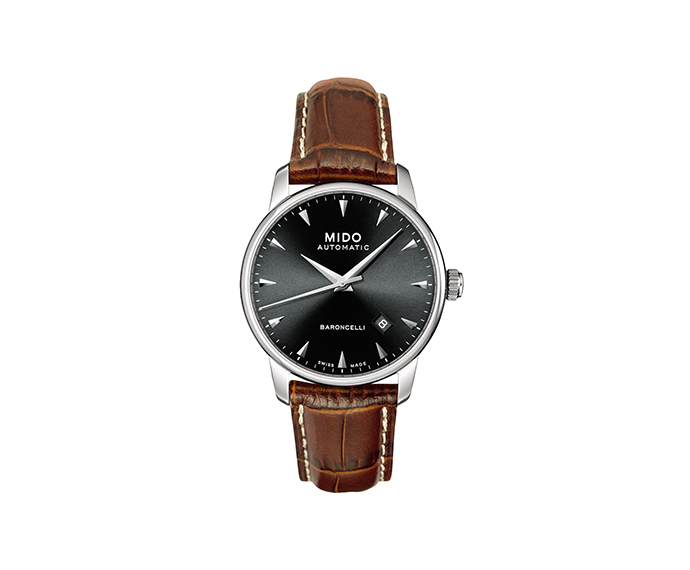 Founded in Switzerland in 1918 by Georges Schaeren, Mido resides today in the city of Le Locle, at the centre of the Swiss Jura mountains. 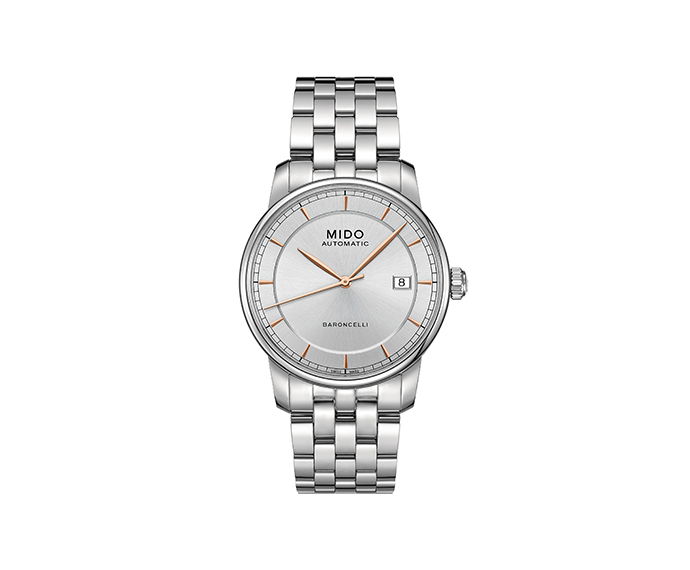 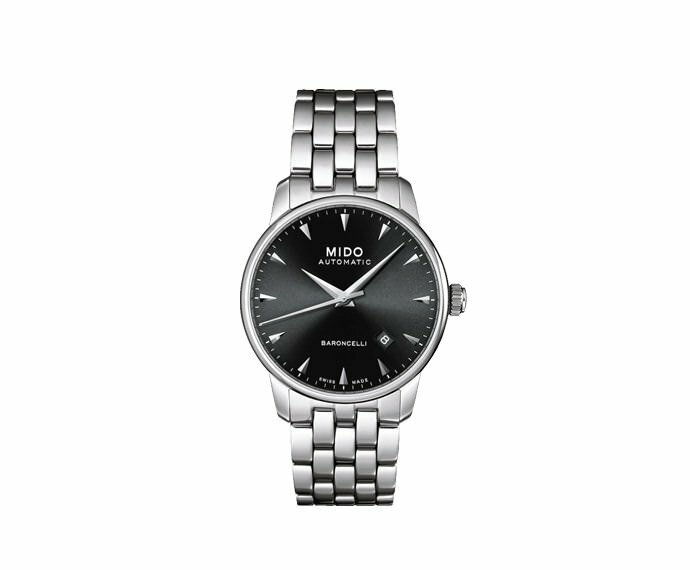 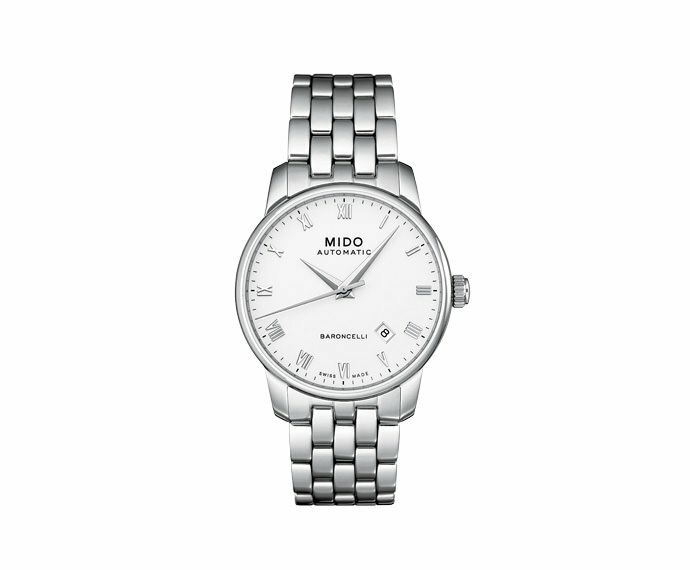 The name Mido derives from the Spanish “Yo mido”, meaning “I measure”. 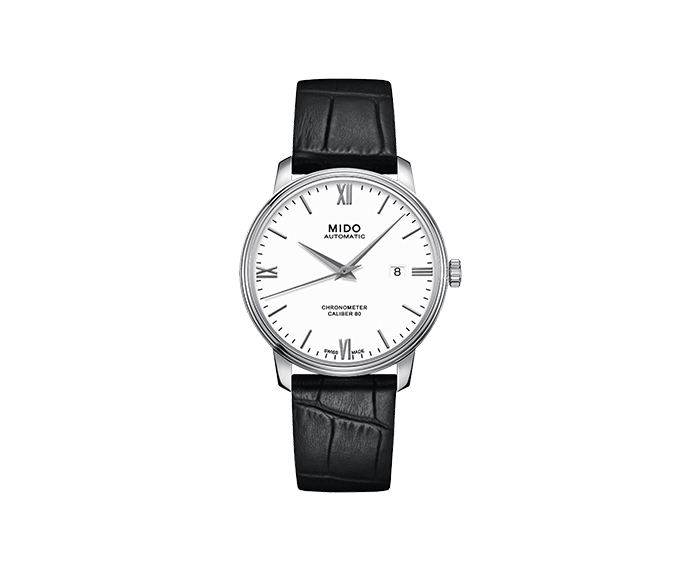 The Mido philosophy is based on aesthetics, authenticity and functionality. 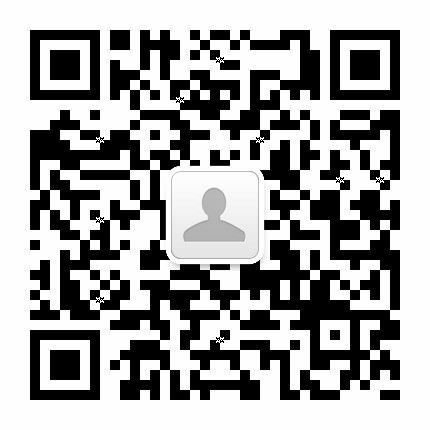 Revolutionary technical innovations, mechanical movements famous for their excellence and materials of high quality are the pillars on which the incomparable competence of this brand relies on. The claim “Timelessness is a mark of true design”, defines its intrinsic philosophy. 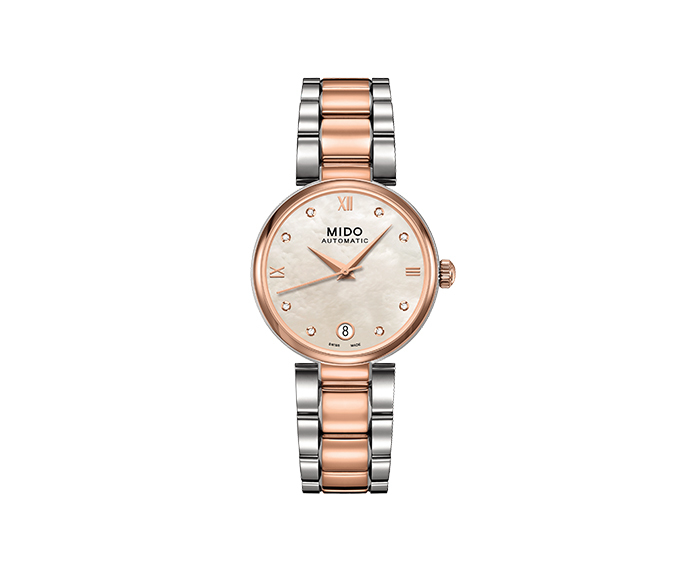 Indeed, the Mido watches distinguish themselves for their character of timelessness, as they are never influenced by the latest fashions and trends, just as the historical and iconic architectonical artworks which have been used ever since as sources of inspiration for the brand.